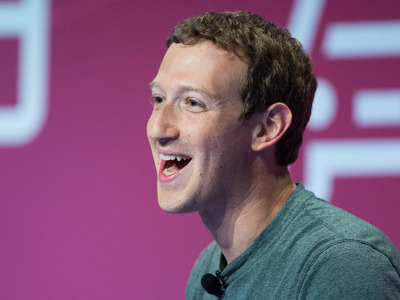 David Ramos/Getty ImagesCEO Mark Zuckerberg wants to get everyone watching live video on Facebook. Facebook is in the midst of an epic push to live video. It is encouraging people to livestream their daily lives, and even paying media organisations (including Business Insider) cold hard cash to experiment with the format. As a result, many Facebook users are seeing their news feeds flooded with these videos, and are being overwhelmed with notifications telling them that pages they follow are livestreaming. 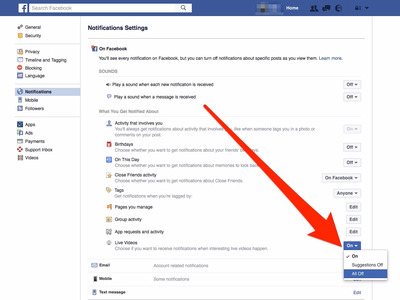 Luckily, there’s a dead simple way to turn off these annoying notifications for good. First things first, you can't switch them off on mobile. 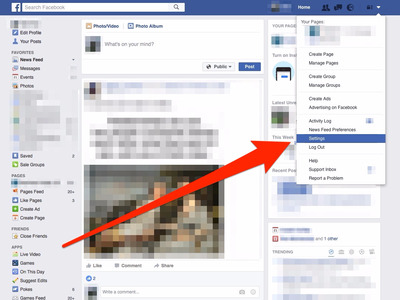 So load up Facebook's desktop site, and click on Settings. 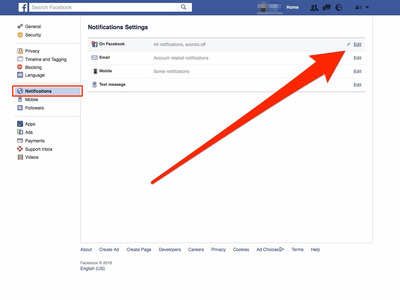 There will be a drop-down box where you can adjust the frequency of Facebook Live notifications -- or switch them off all together. And you're done! 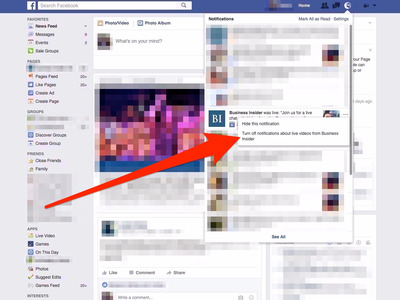 But what if you only want to switch off notifications for specific pages or publications? That's also easy to do. If you click on the three dots by a Live notification, it will let you turn them off forever from that one page. This won't affect any other notifications it's already sending you.